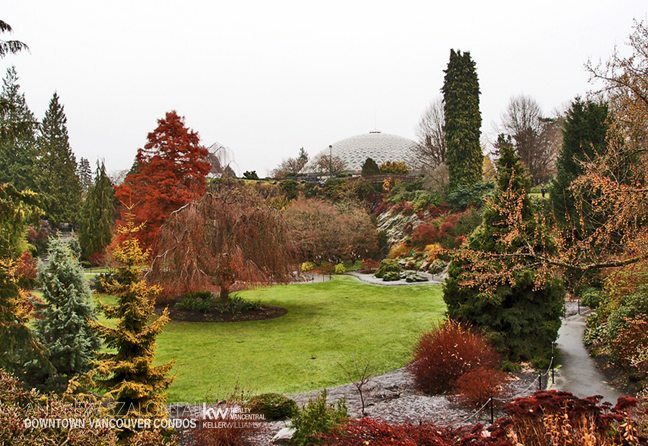 Riley Park, also known as Little Mountain, is a Vancouver neighbourhood between 41st Avenue to the south, 16th Avenue on the north, Cambie Street to the west, Fraser Street at its eastern-most tip, and Main Street running through the main corridor. Riley Park dates back as far as 1893, when the area – known then as Little Mountain – was logged for lumber, and trails were created for easy access in and out of this Vancouver location. By the 1900s a neighbourhood began to emerge, mainly comprised of quarry workers from Little Mountain, mining for volcanic rock that was used to create the first roads here in Vancouver. As a historical Vancouver community, as well as a community making history with it’s variety of local baseball teams, Riley Park is an excellent location in which to buy real estate both as an investment, as well a neighbourhood to call home. If you have been considering real estate in Riley Park, I can help introduce you to the area and would be thrilled to help you find the right home for you! Today East Van is home to all walks of life, and offers everything from opulent to afforable, modern to remodeled, and spacious to quaint. East Vancouver is bordered to the north by the Burrard Inlet, with the Fraser River to the south, and the city of Burnaby to the east. In addition, the community of East Van is divided by Main Street on the West Side of Vancouver, spanning quite a large area and giving people a variety of real estate buying options on every corner. Riley Park, referred to as “Little Mountain”, was actually once a quarry, but is now known as Queen Elizabeth Park. It still remains of high interest as a quarry garden that is located within the park, and is a very popular viewing opportunity for locals and tourists alike. The park also contains a pitch and putt, at well as a beautiful restaurant worth the dining destination. 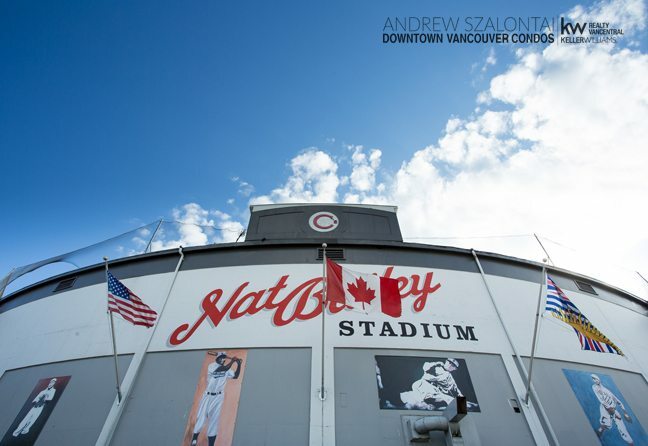 Nat Bailey Stadium can also be found within the Riley Park community, home to the Vancouver Canadians minor league baseball team. As well as the Millennium Sports Centre beside it, and the Vancouver Racquets Club. Hillcrest Park is also a popular hangout for the Little Mountain Baseball team – one of the first leagues in Canada in fact, offering both a ballpark as well as a clubhouse for locals to enjoy. This park also offers two large diamonds utilized by the Vancouver Community Baseball team, so it receives a lot of action – especially in the summer months. Most of these parks are also used as soccer fields for both the young and young-at-heart alike, so much use is made for these outdoor community grounds. So whether you call Vancouver home and are looking for a local community fix, or are contemplating buying in Vancouver and wish to wander the districts that make up our fabulous city …ensure Riley Park-Little Mountain is one of your stops along the way. It’s a genuine gem, and well worth the stop!